Sales incentive programs can have an enormous impact on the bottom line and future growth of your business. 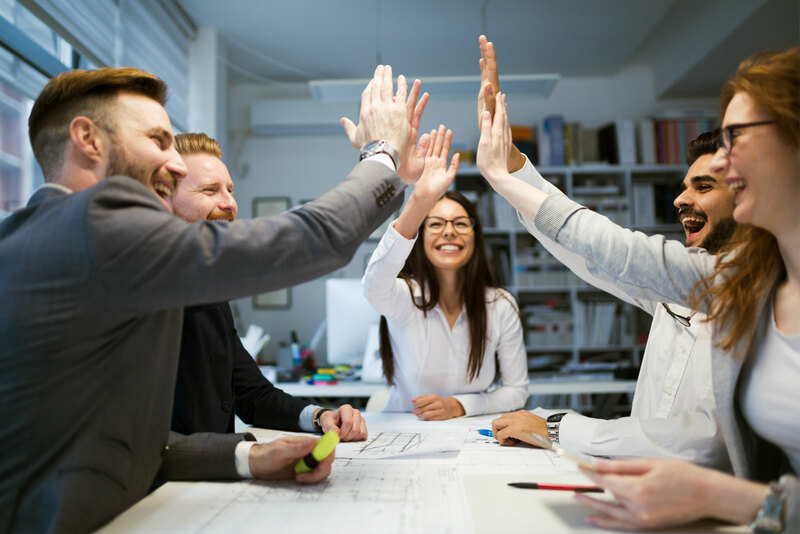 A well-designed sales incentive program can help create a culture of high performance where individual goals are aligned with those of the organization. Cultivating a reputation for recognizing and rewarding good performance also helps companies reduce turnover and attract and retain top sales talent.